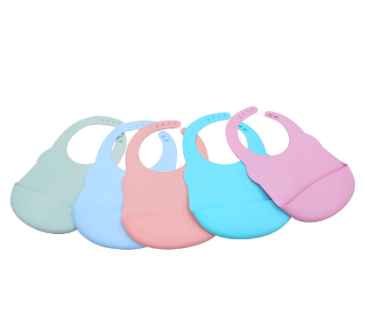 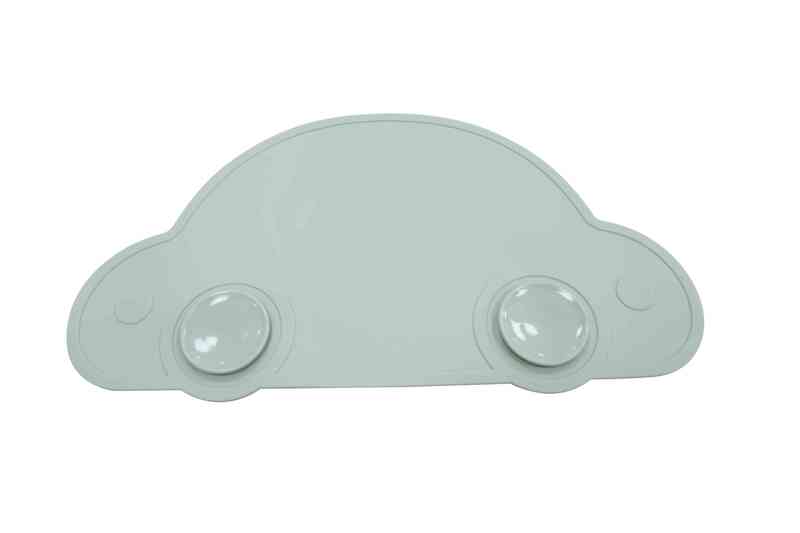 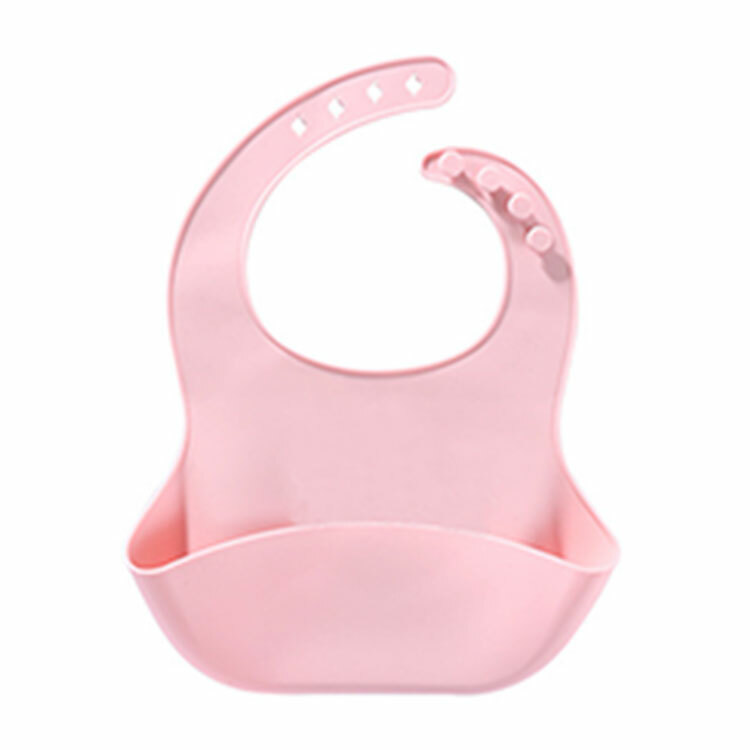 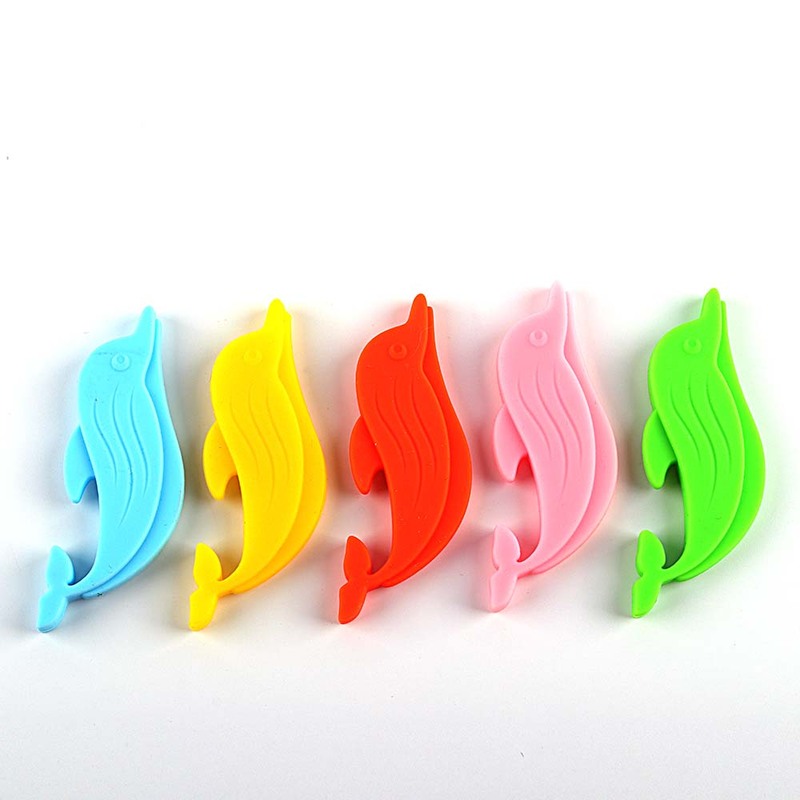 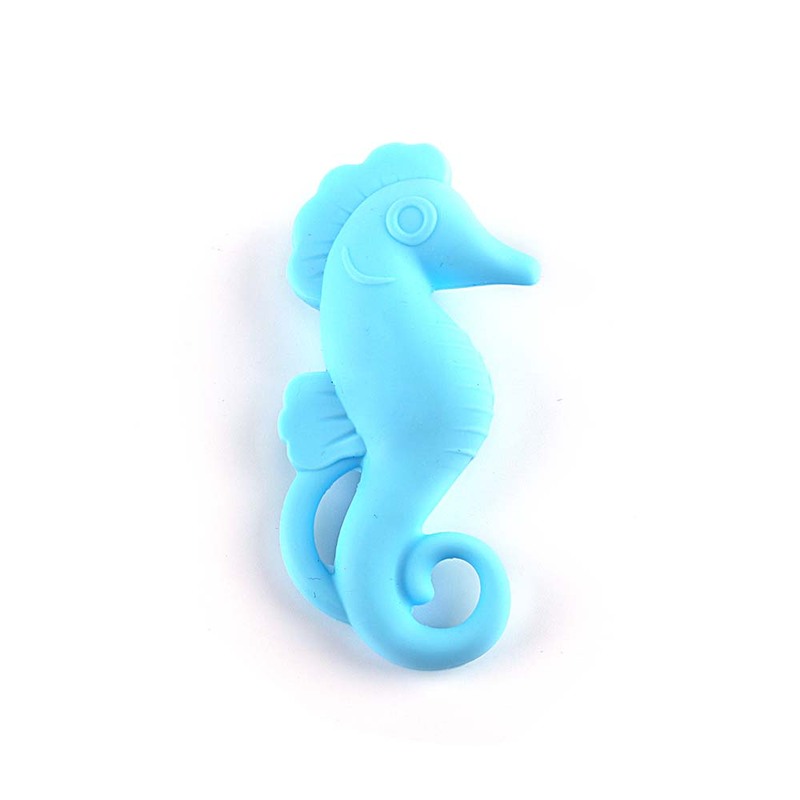 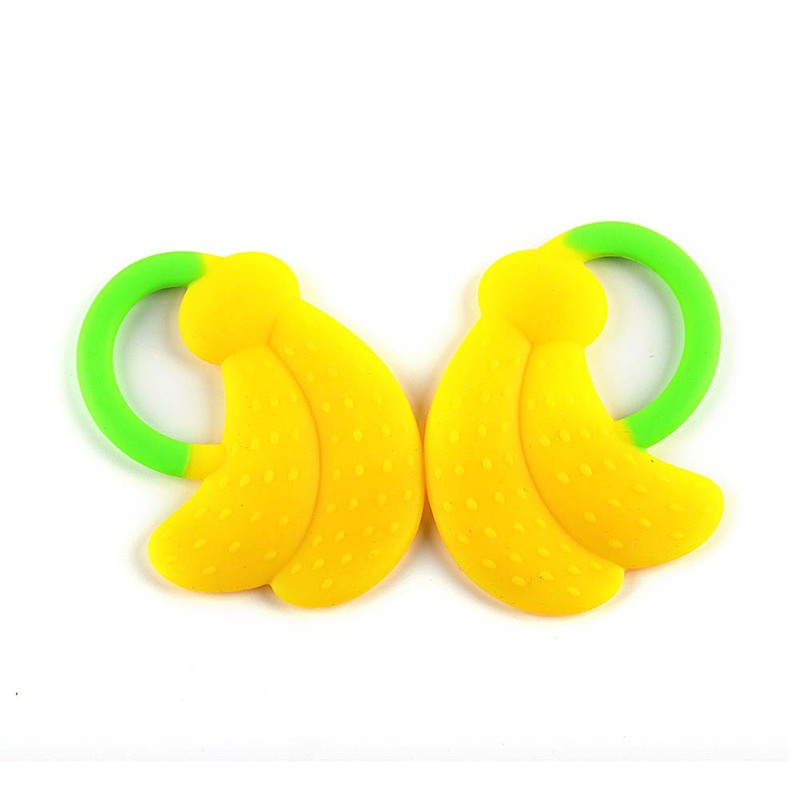 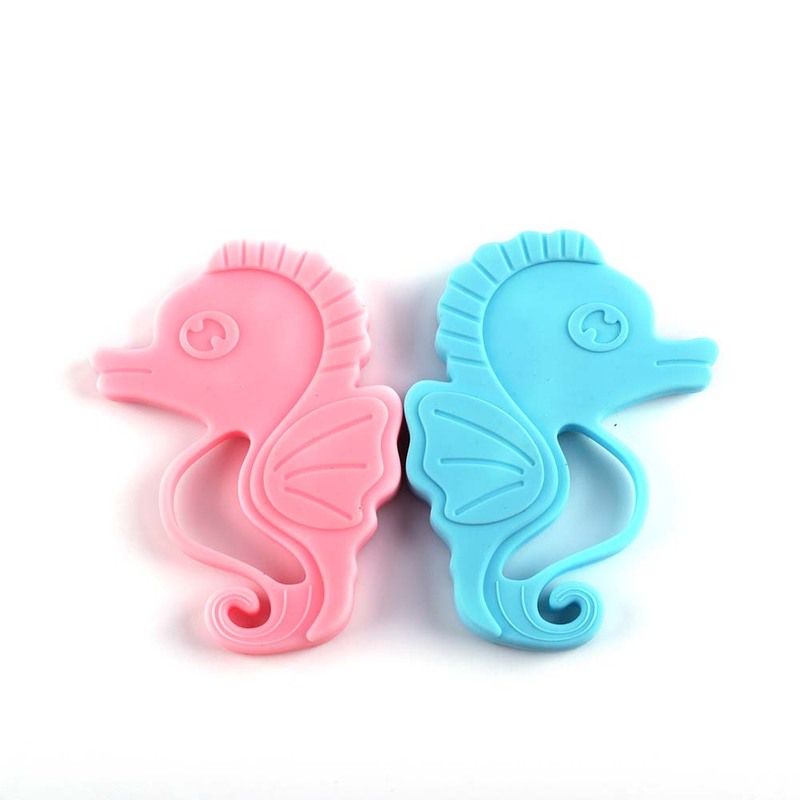 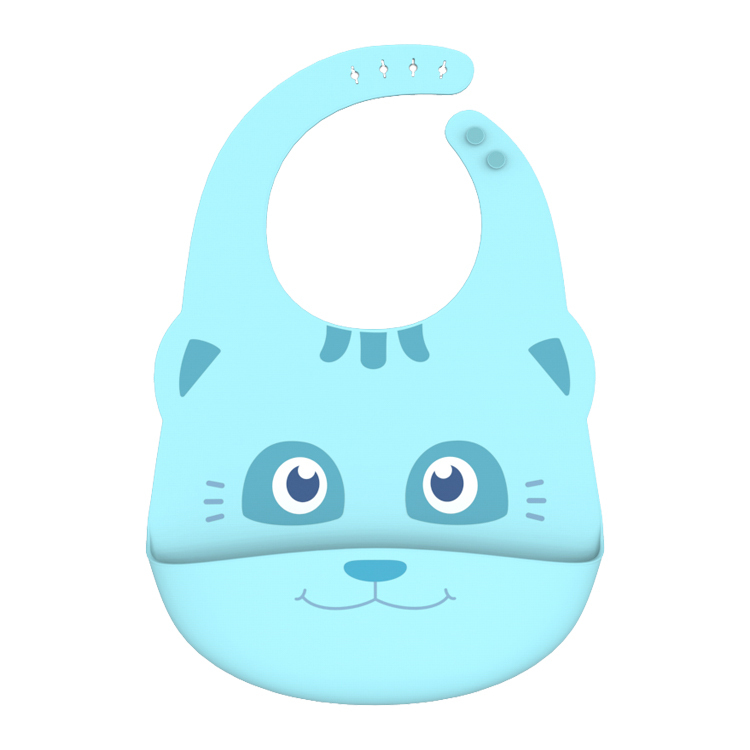 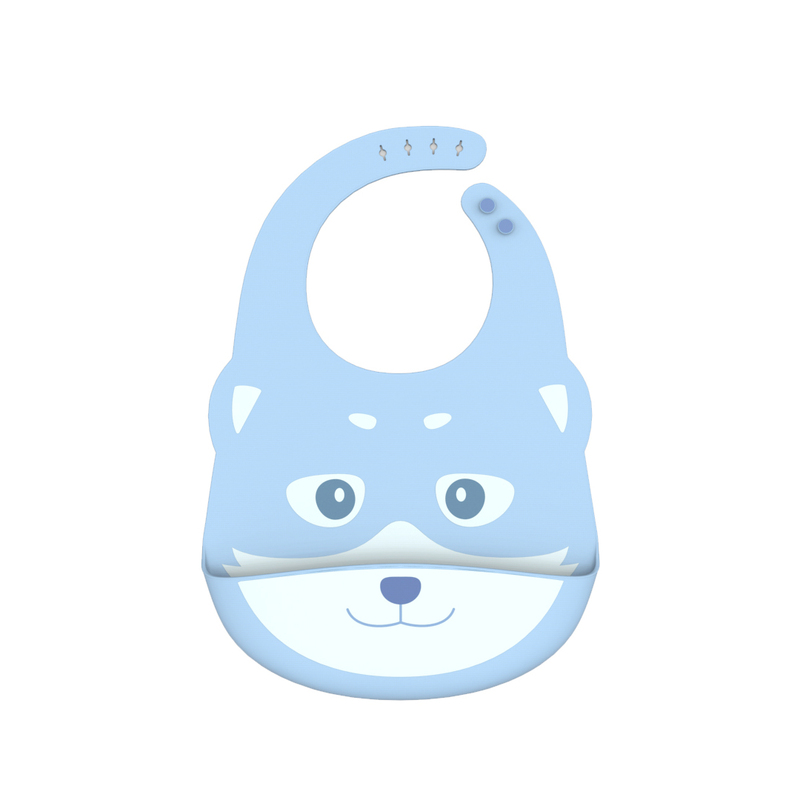 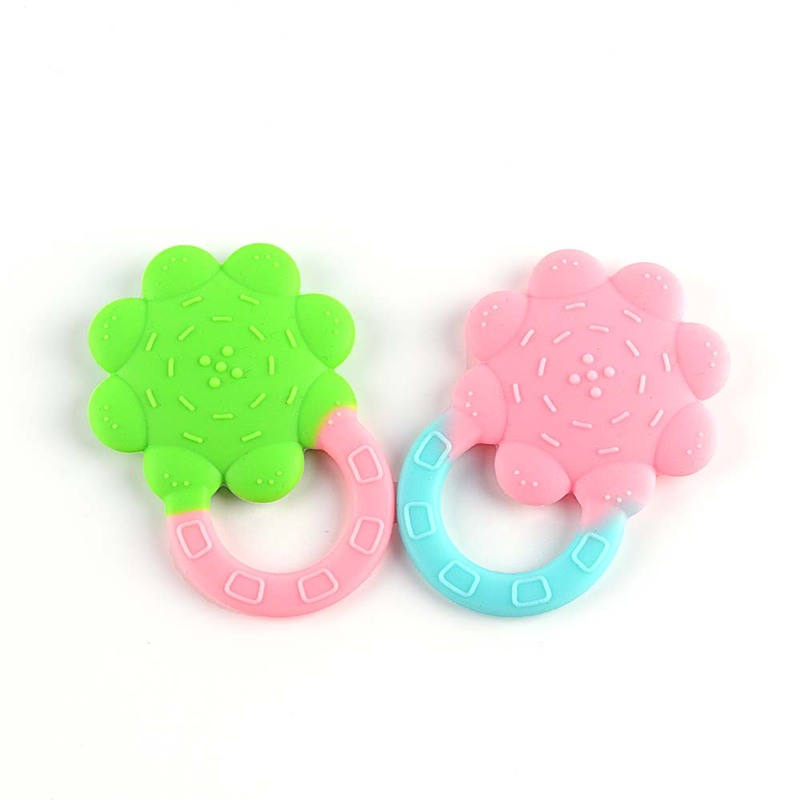 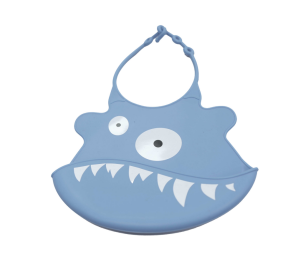 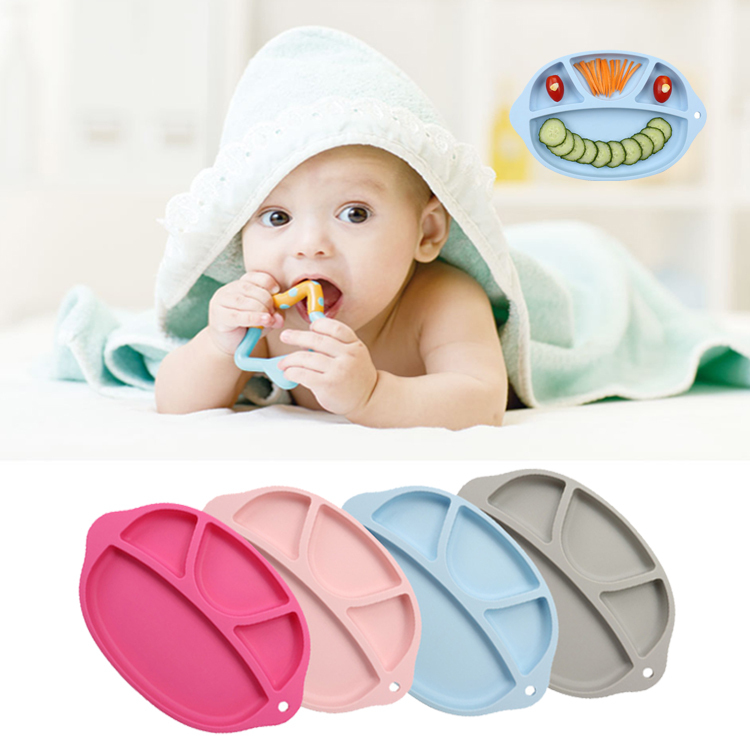 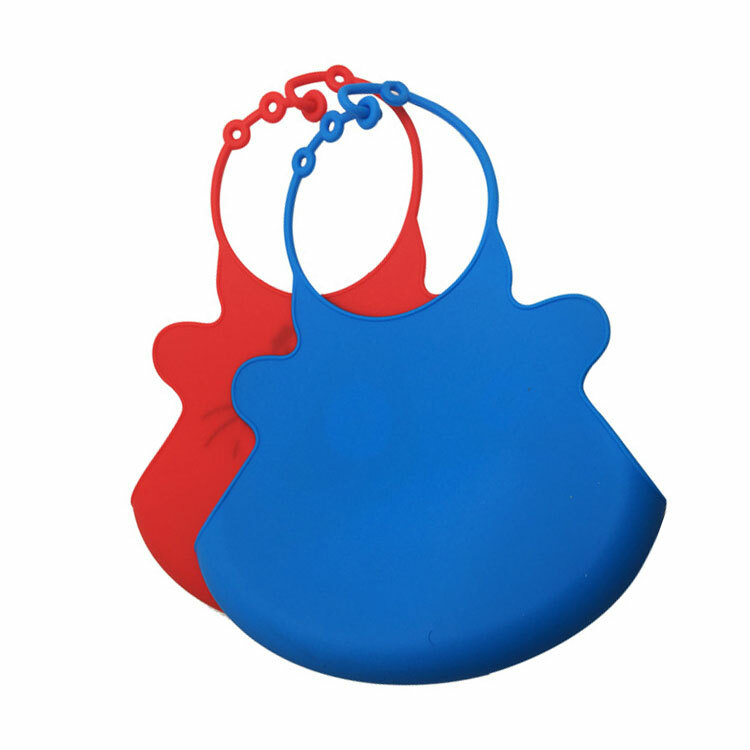 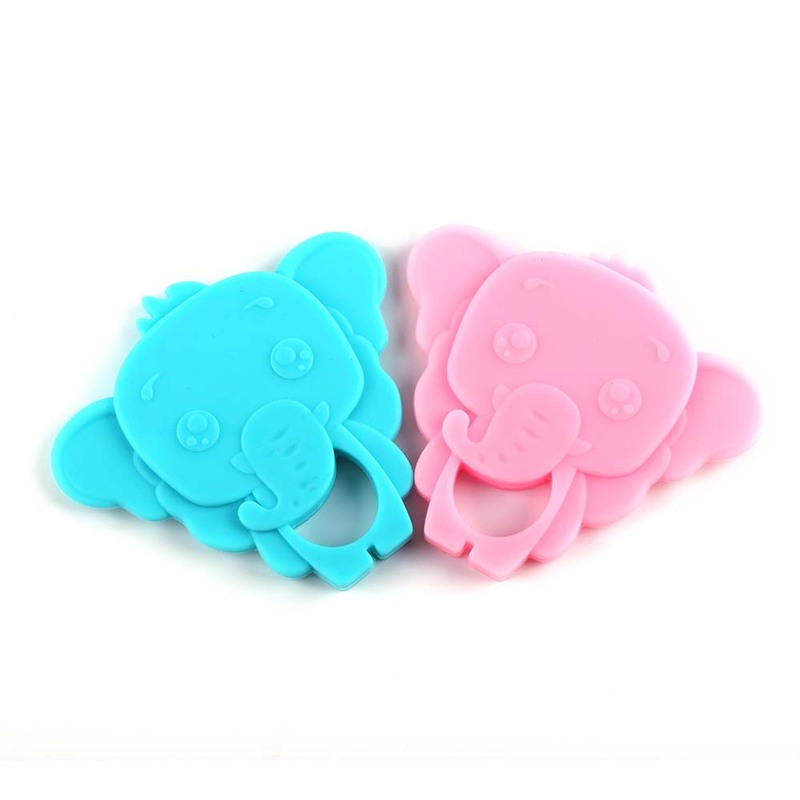 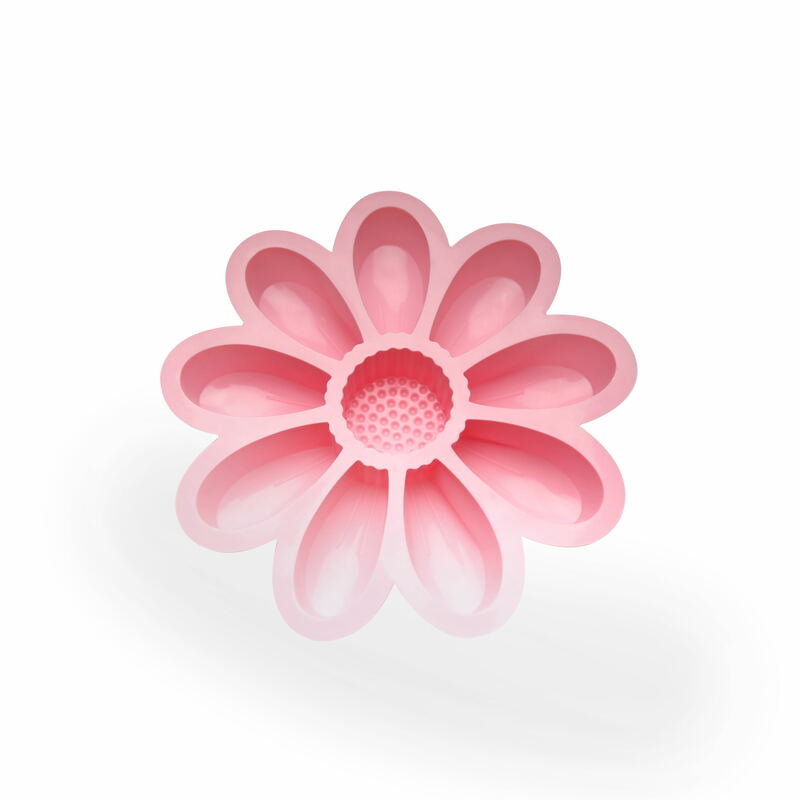 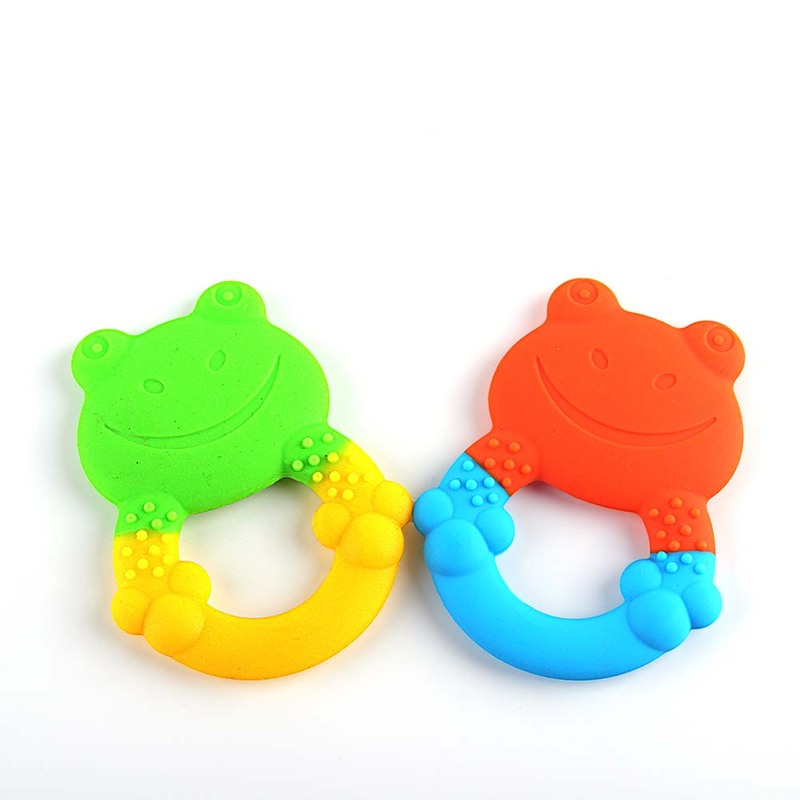 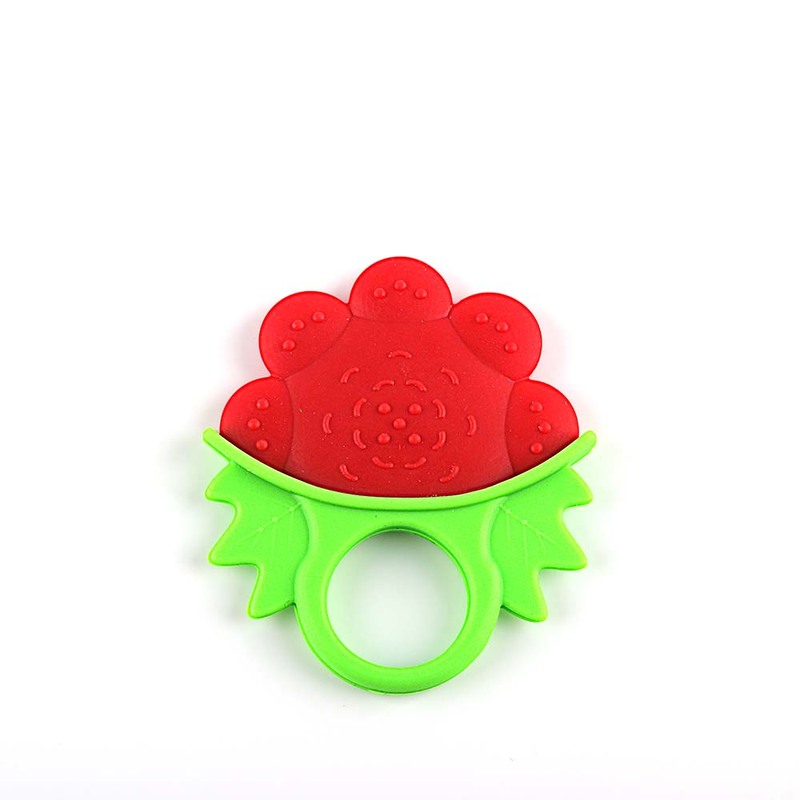 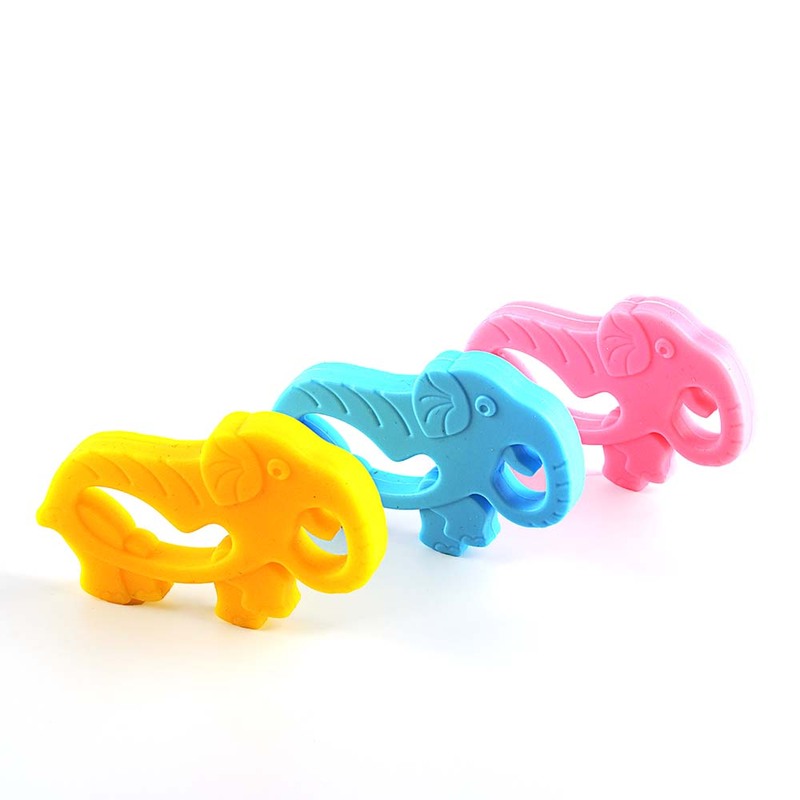 Our baby teething toys are carefully made with soft and chewable silicone for the comfort and safety of babies. 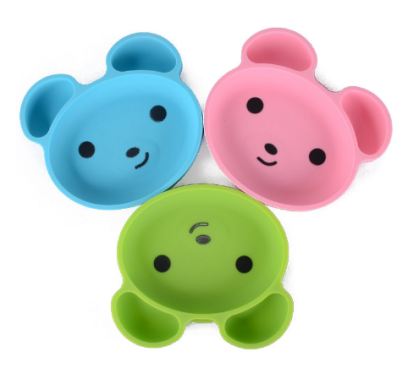 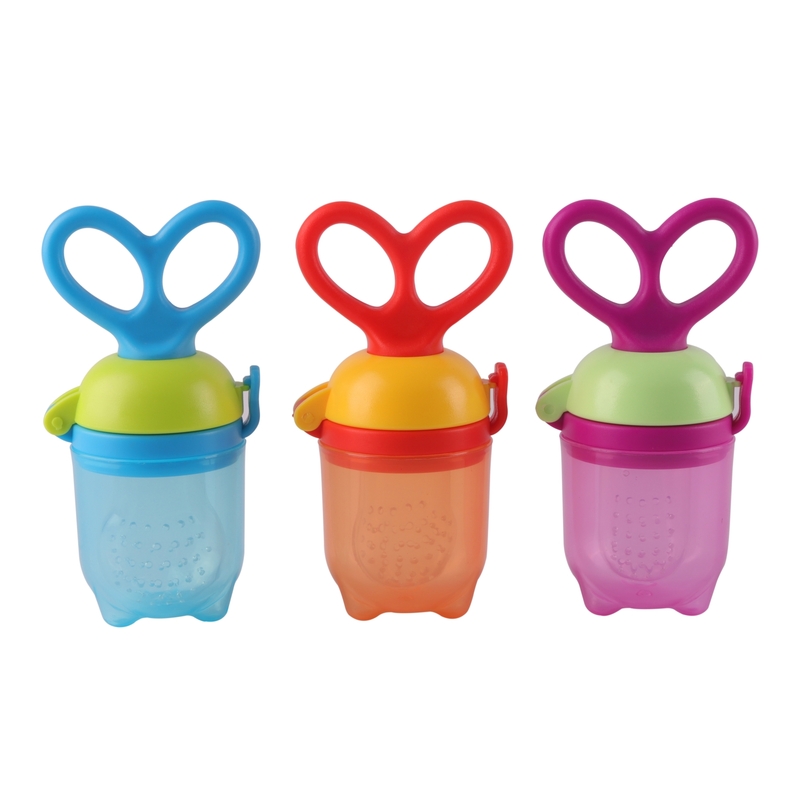 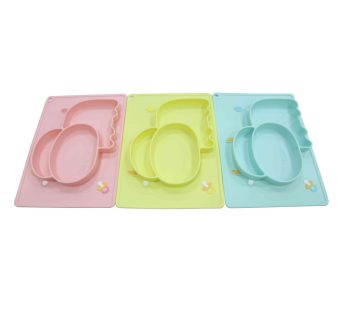 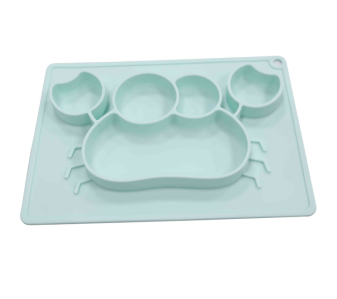 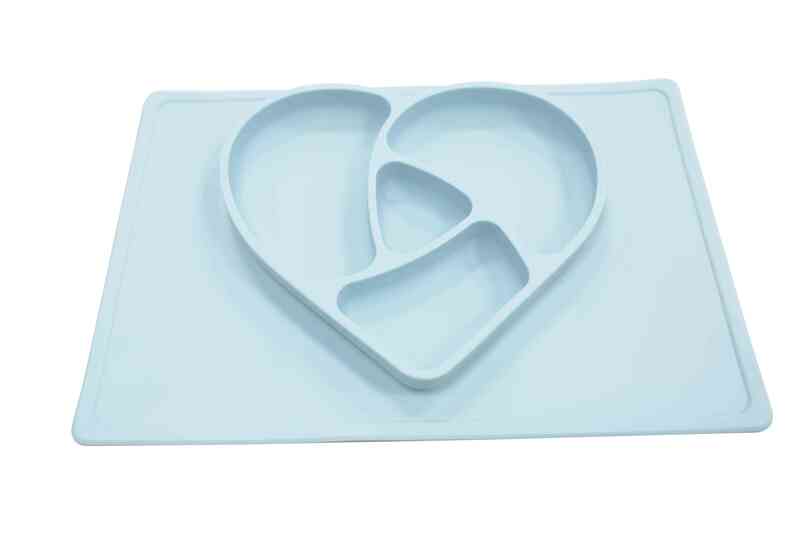 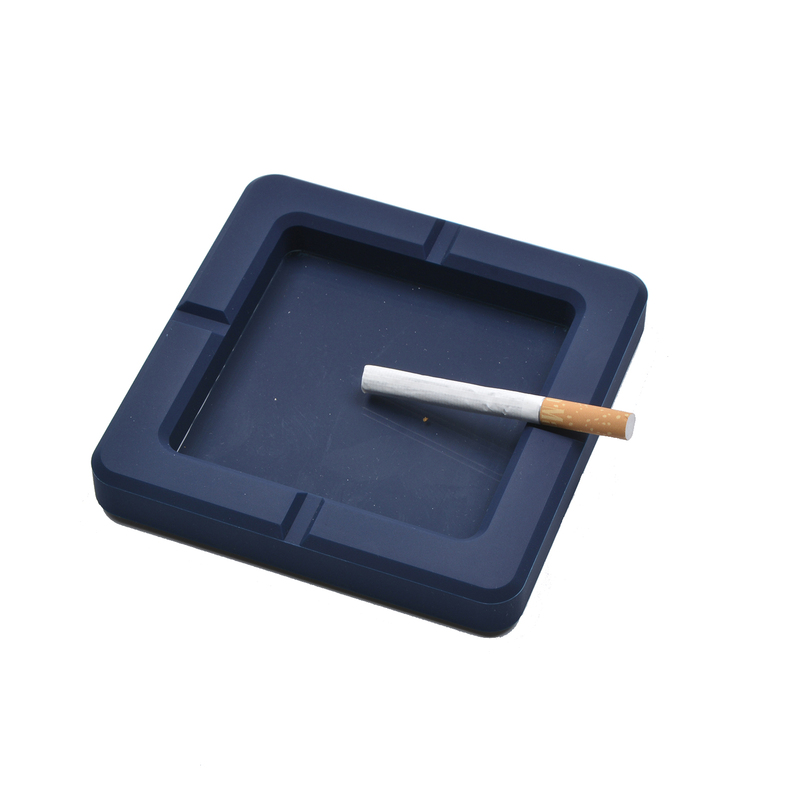 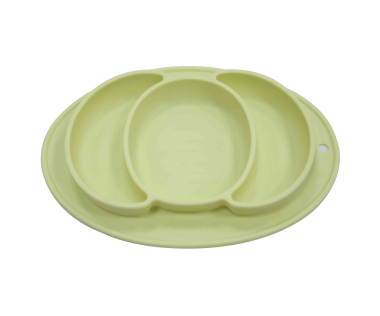 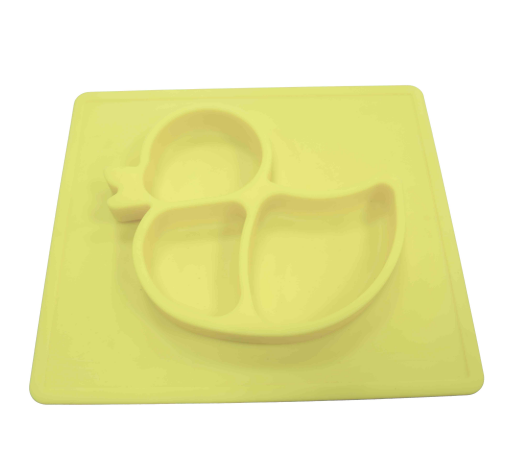 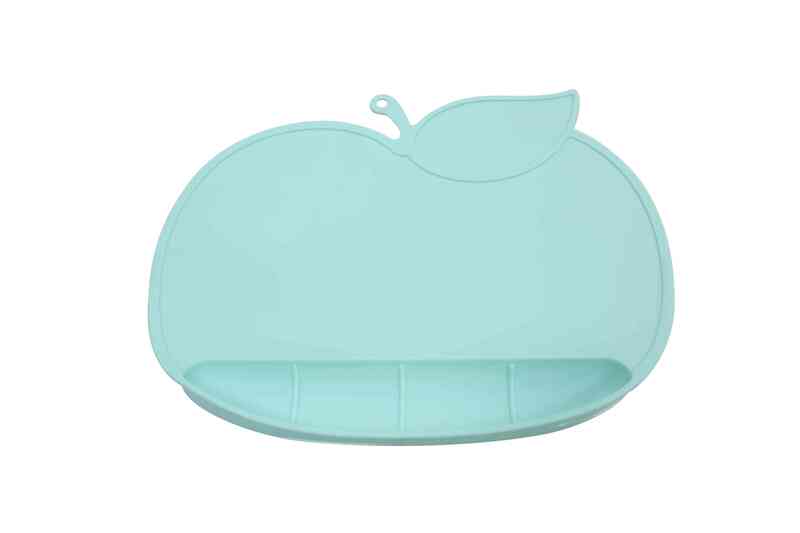 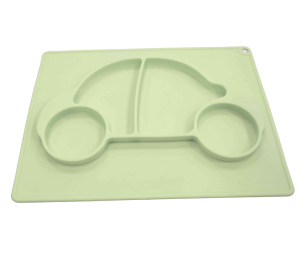 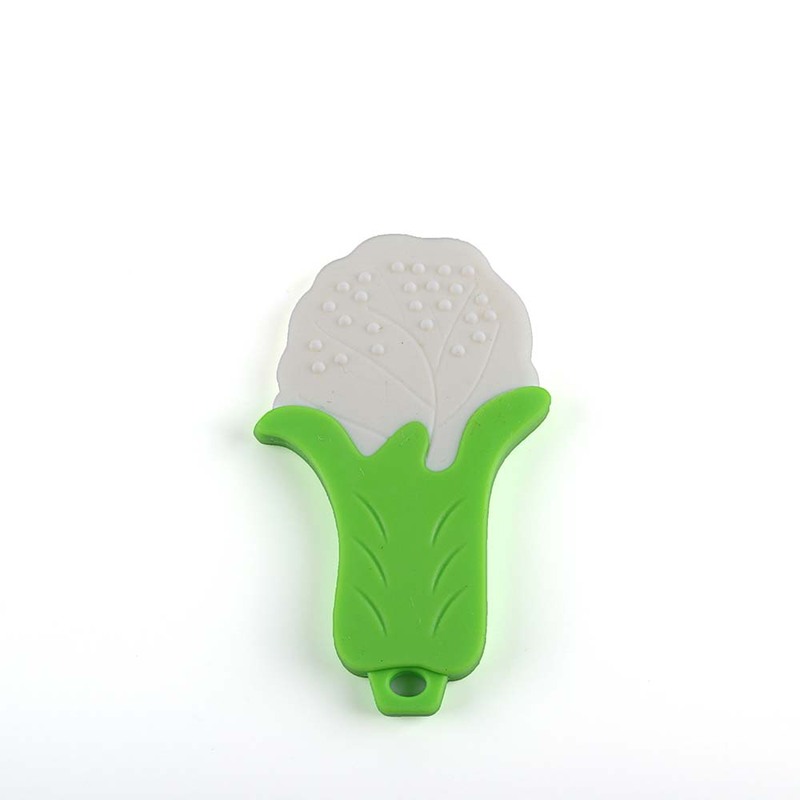 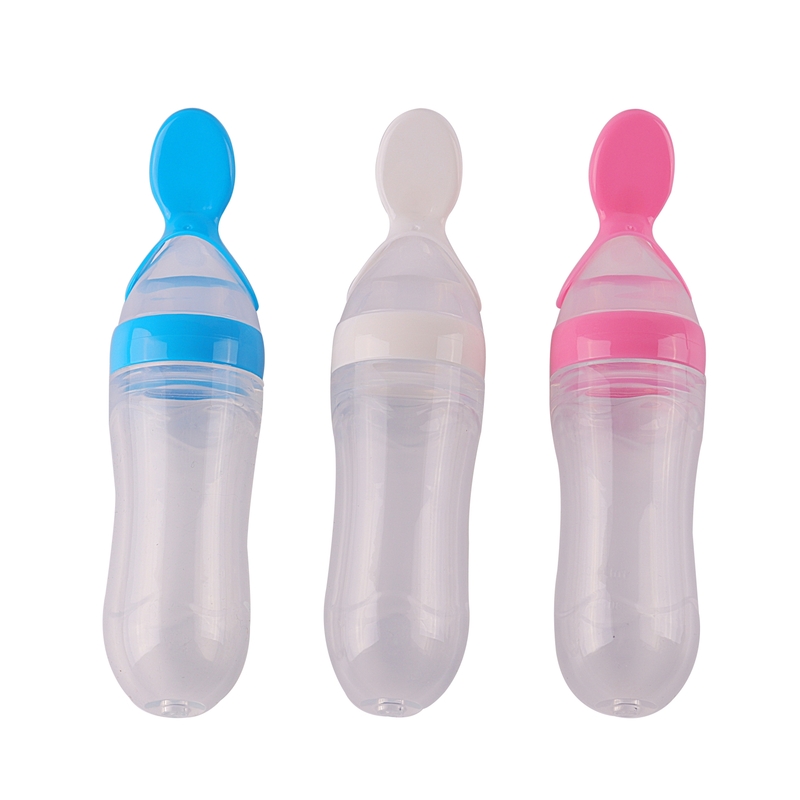 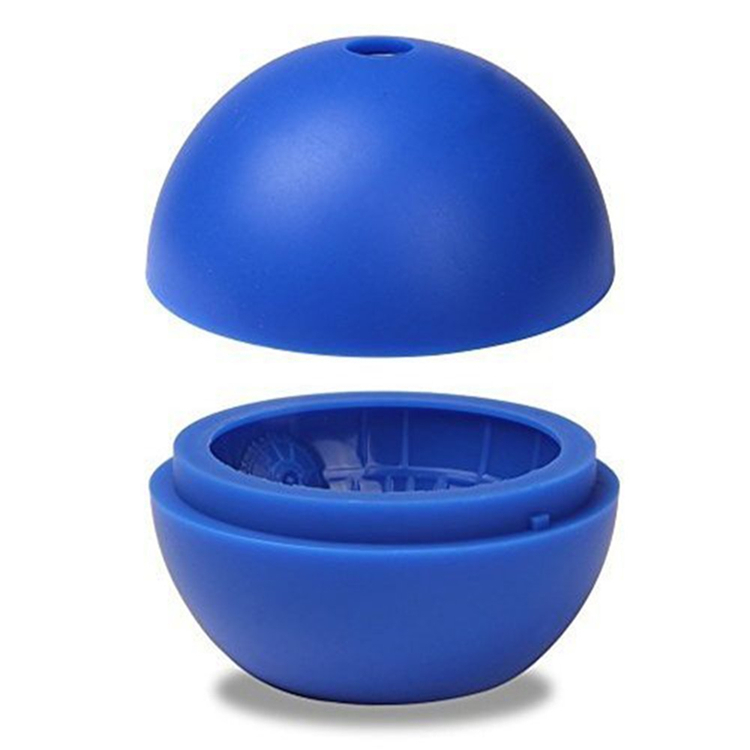 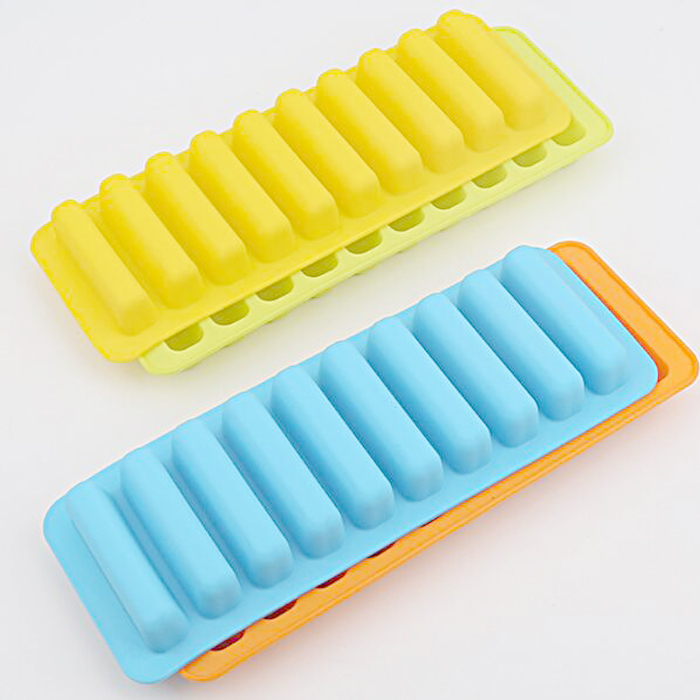 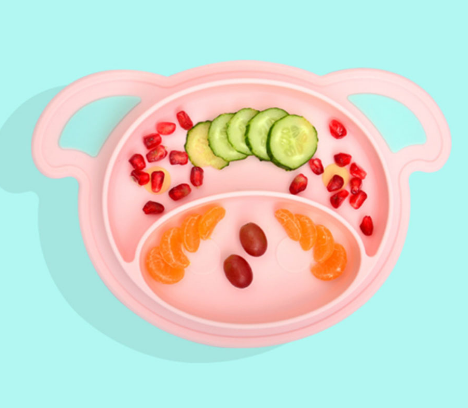 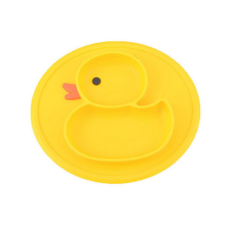 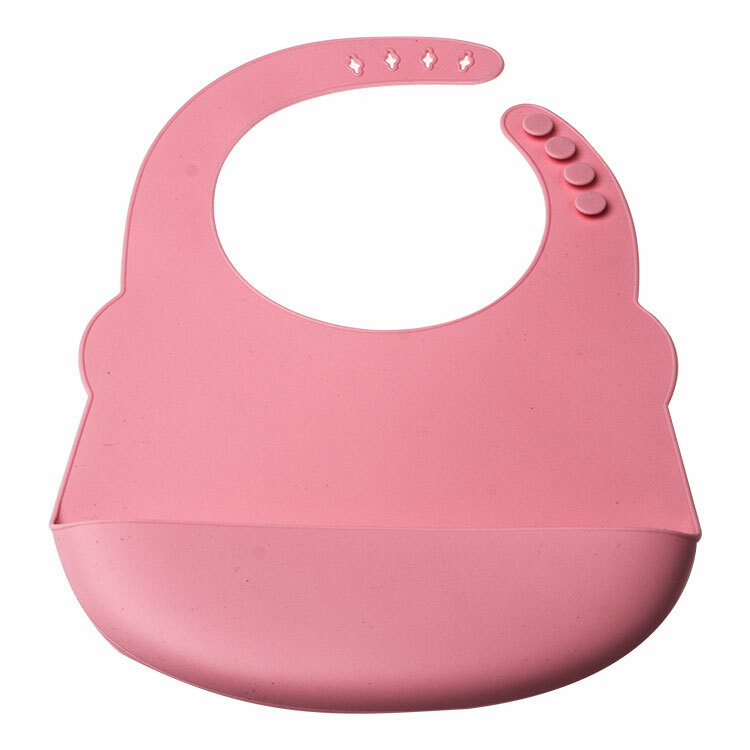 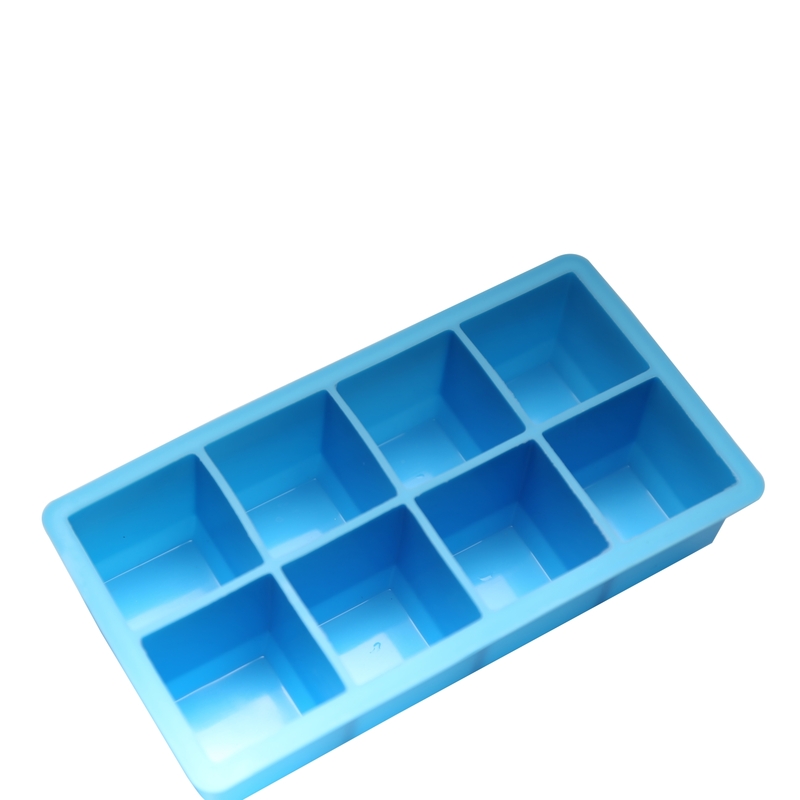 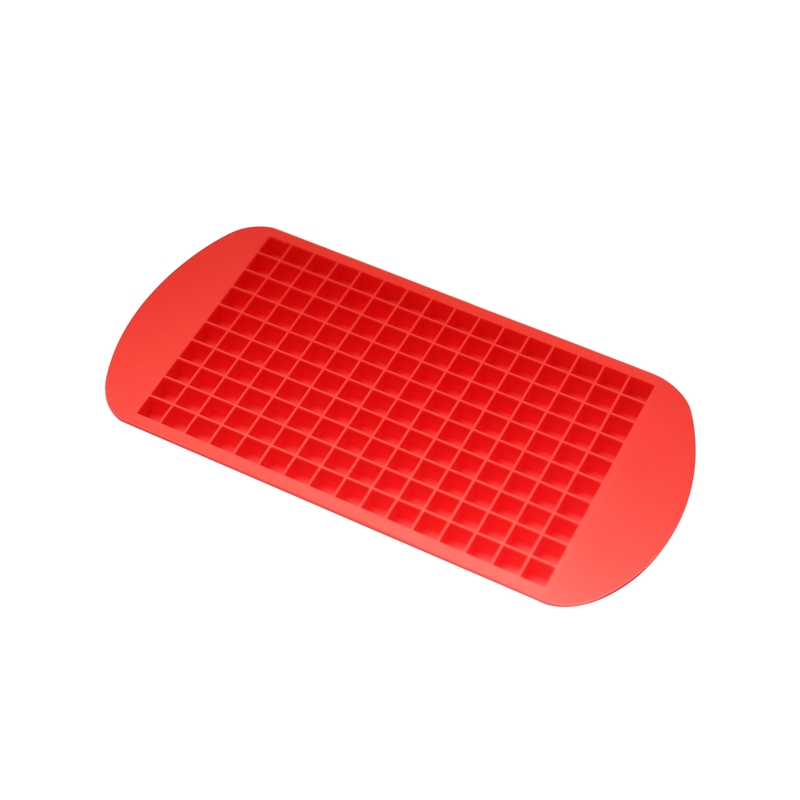 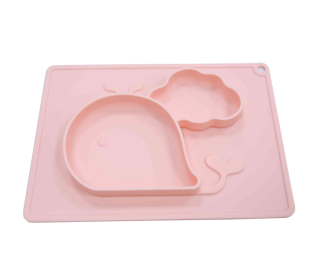 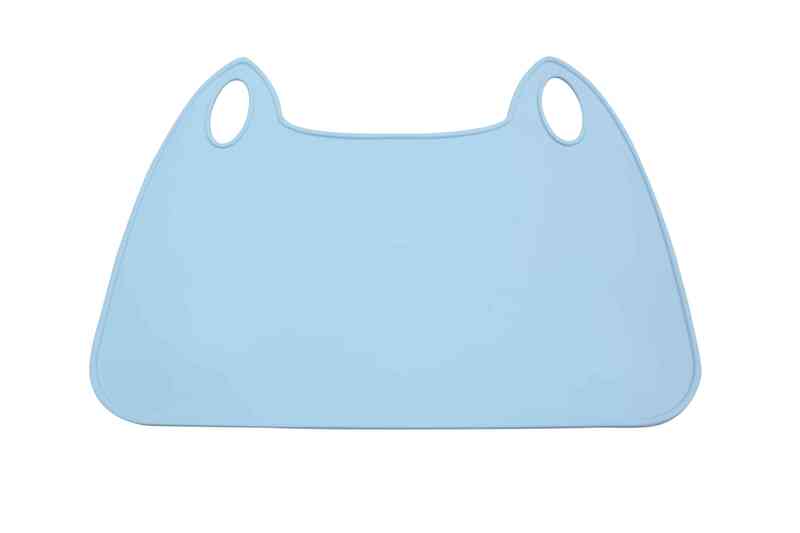 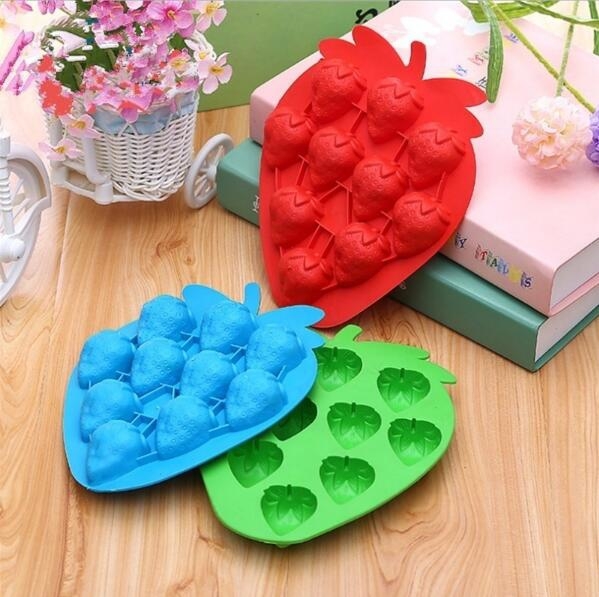 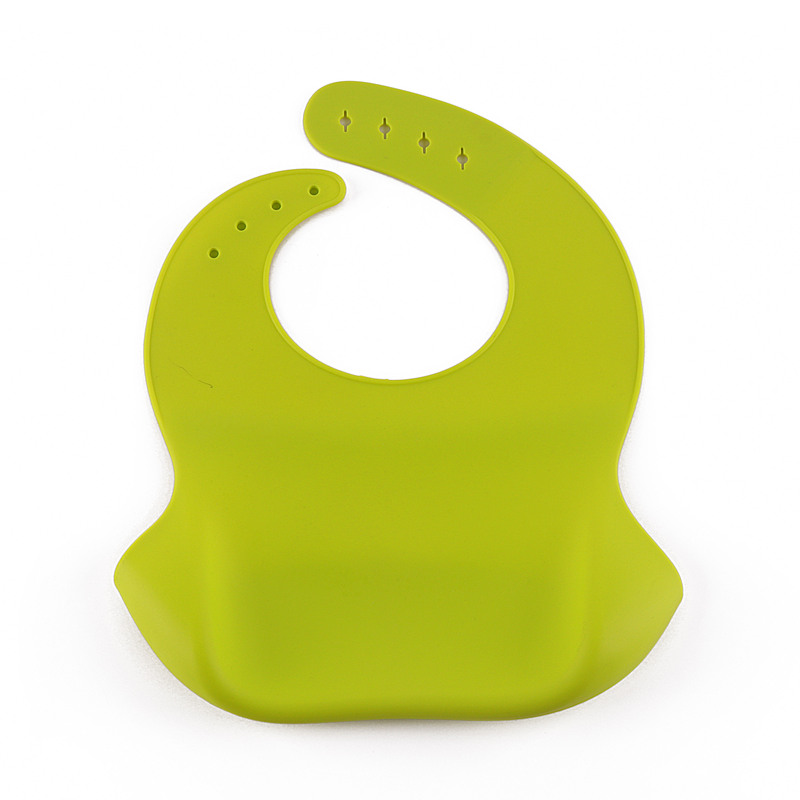 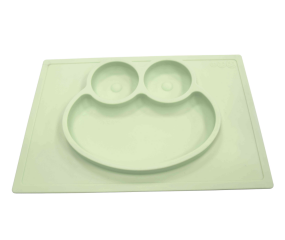 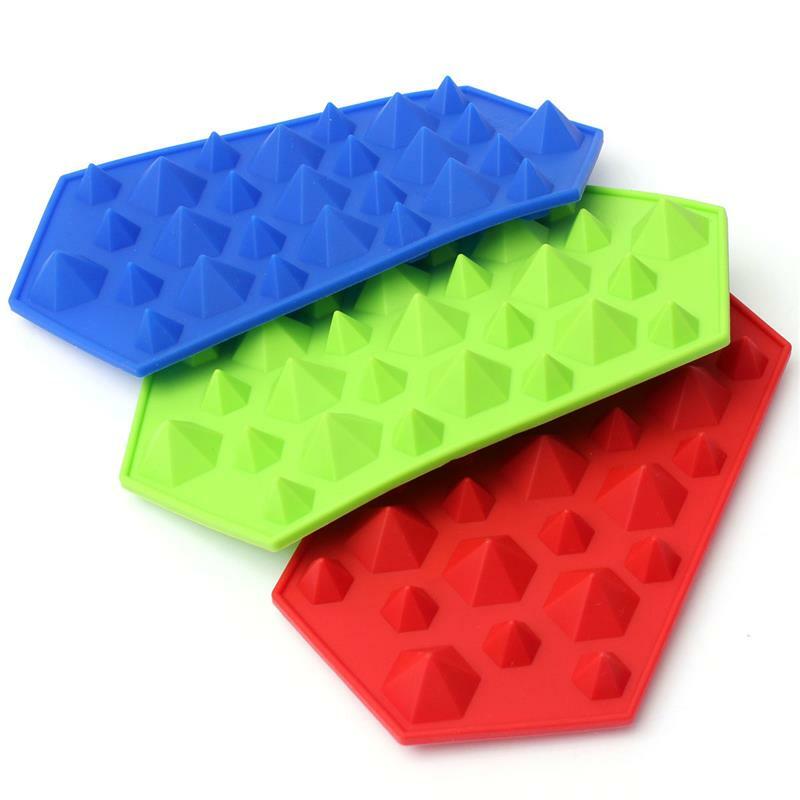 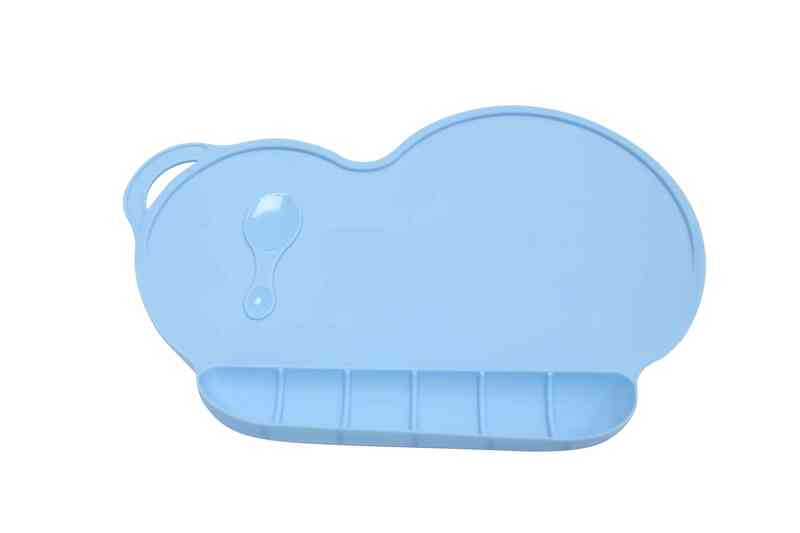 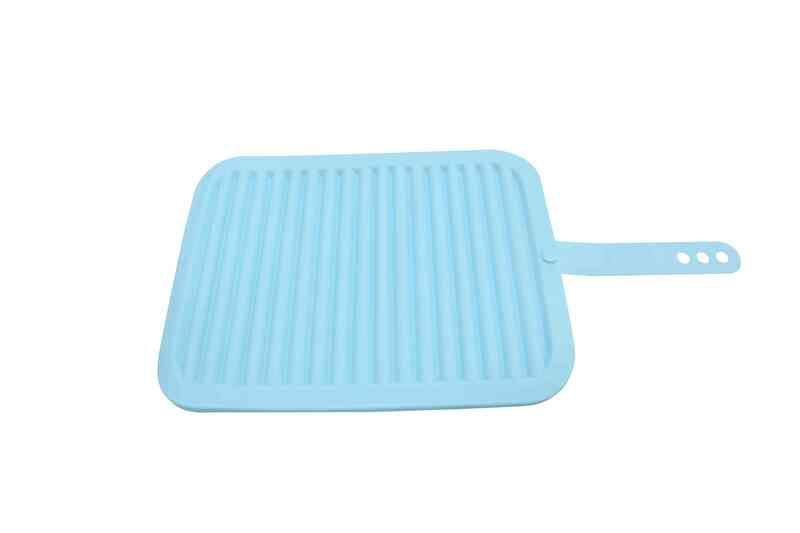 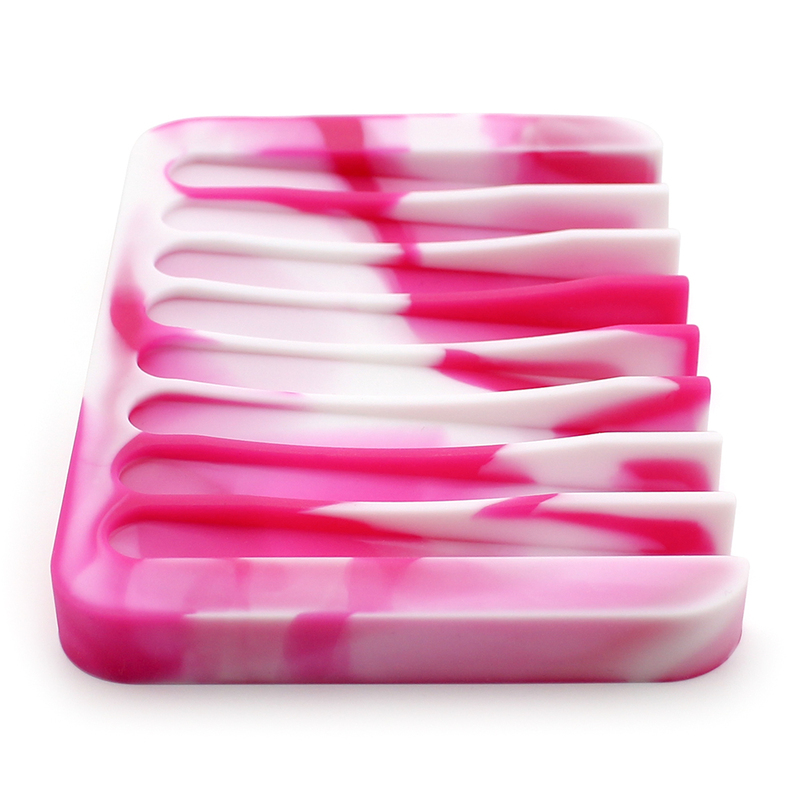 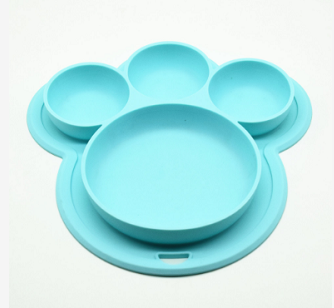 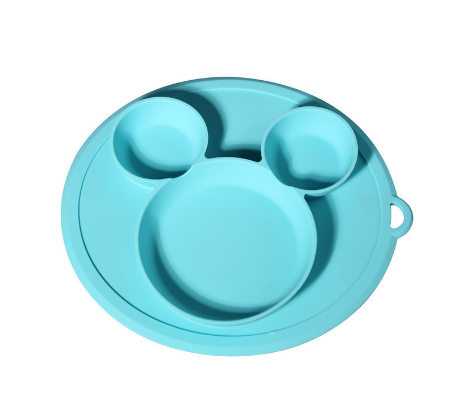 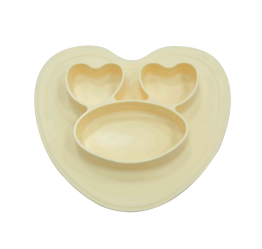 Its materials are FDA approved, BPA-free, toxin-free, dishwasher and freezer safe. 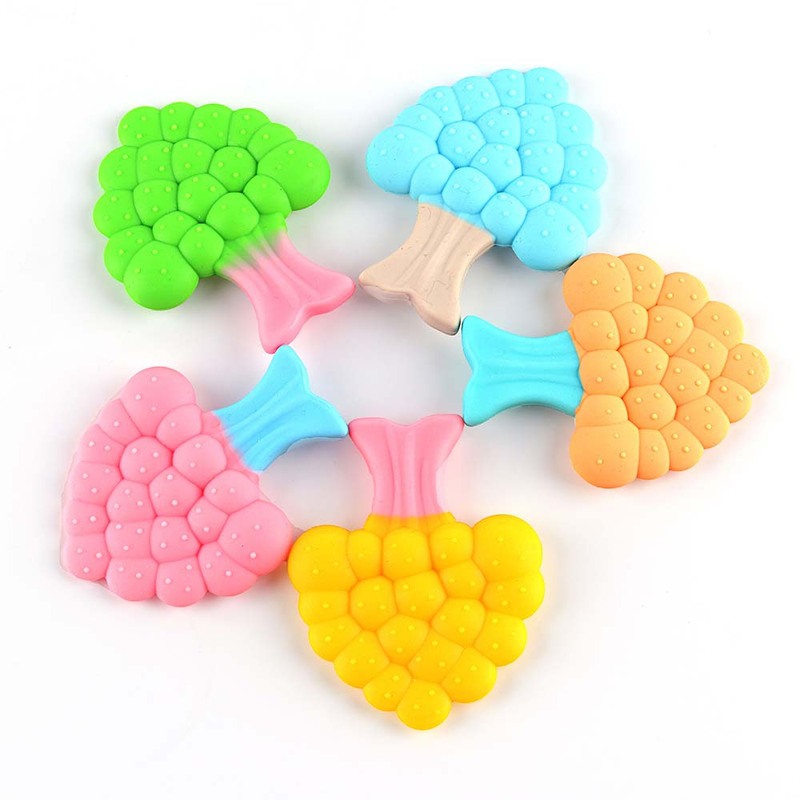 Our teether toys are designed as a fruit teether tree. 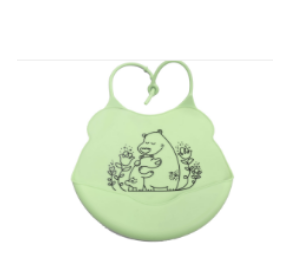 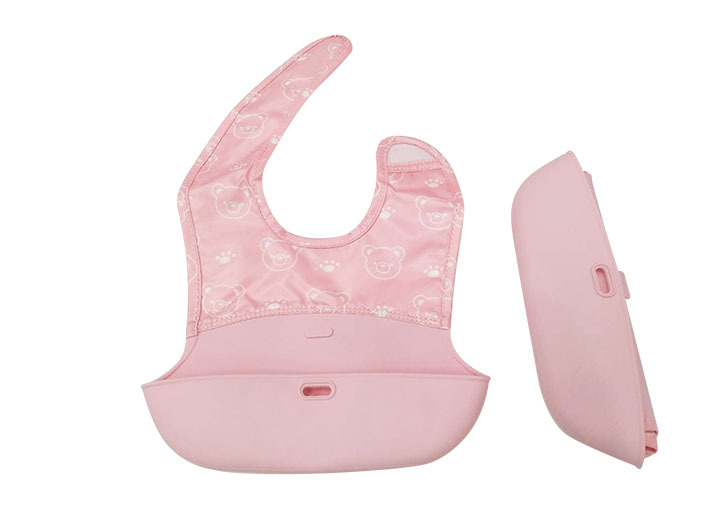 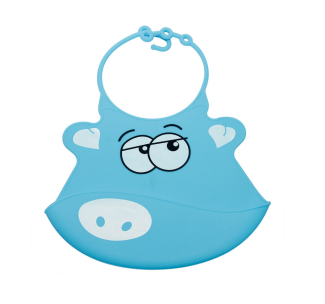 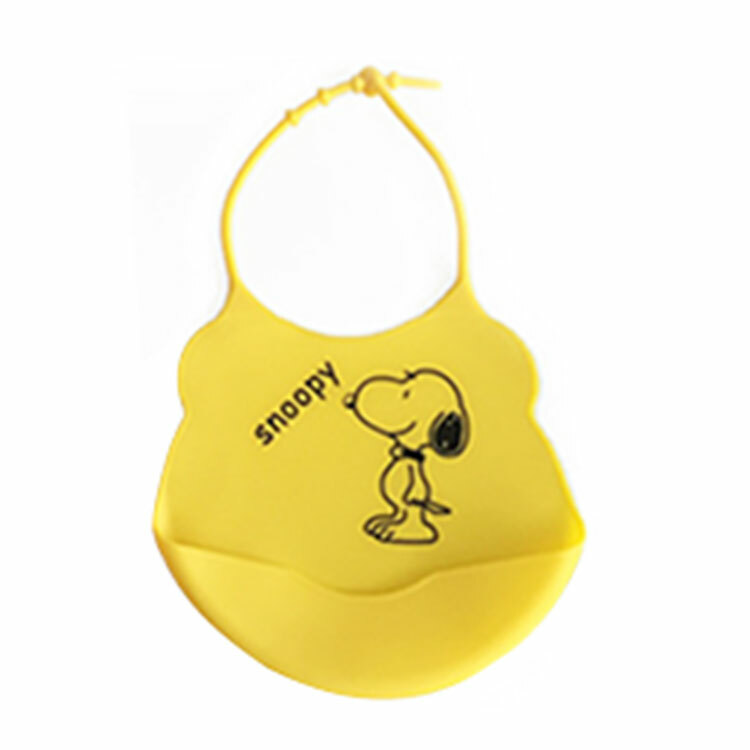 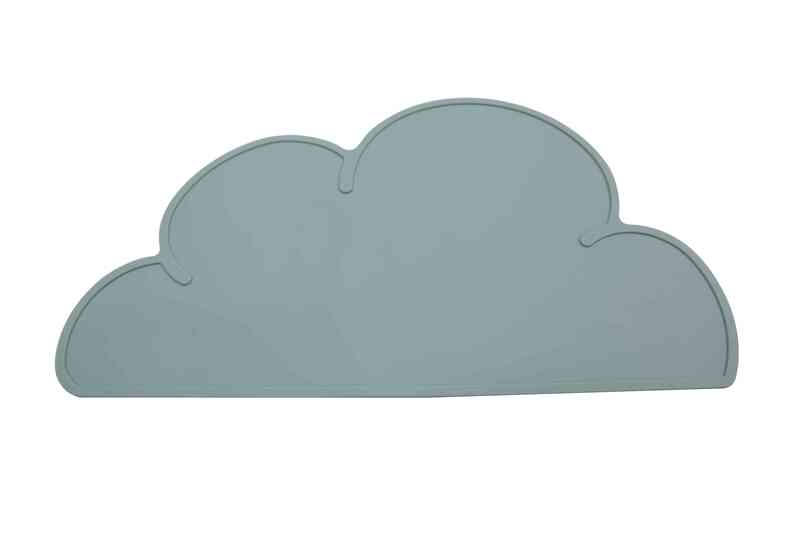 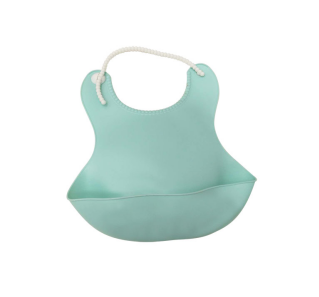 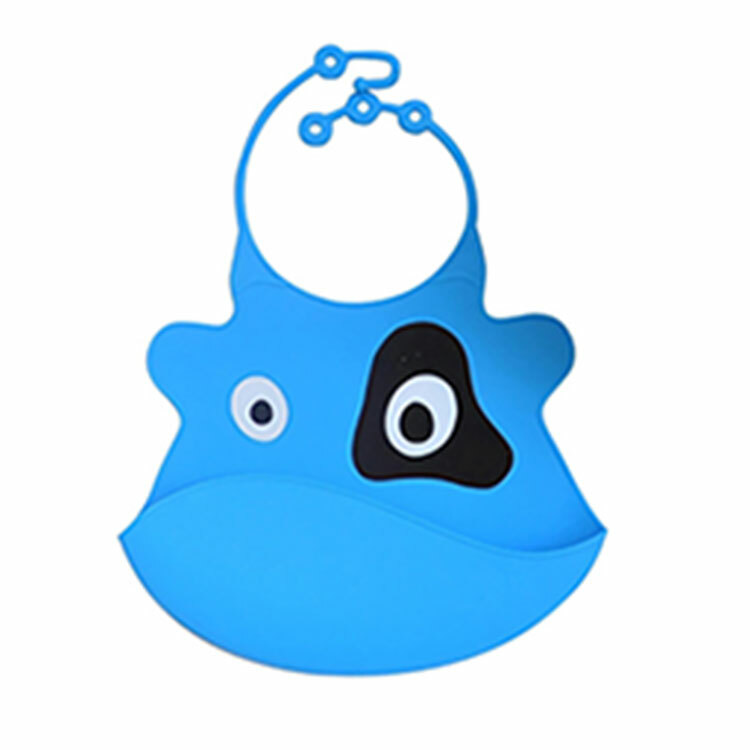 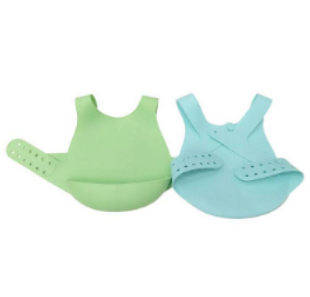 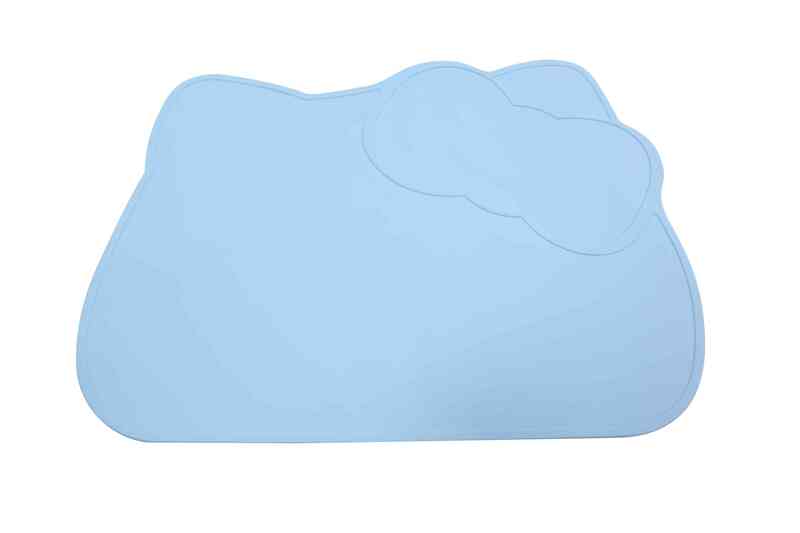 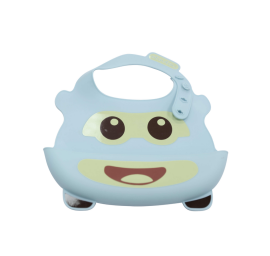 this cute design is ideal choice for your baby's developmental comfort. 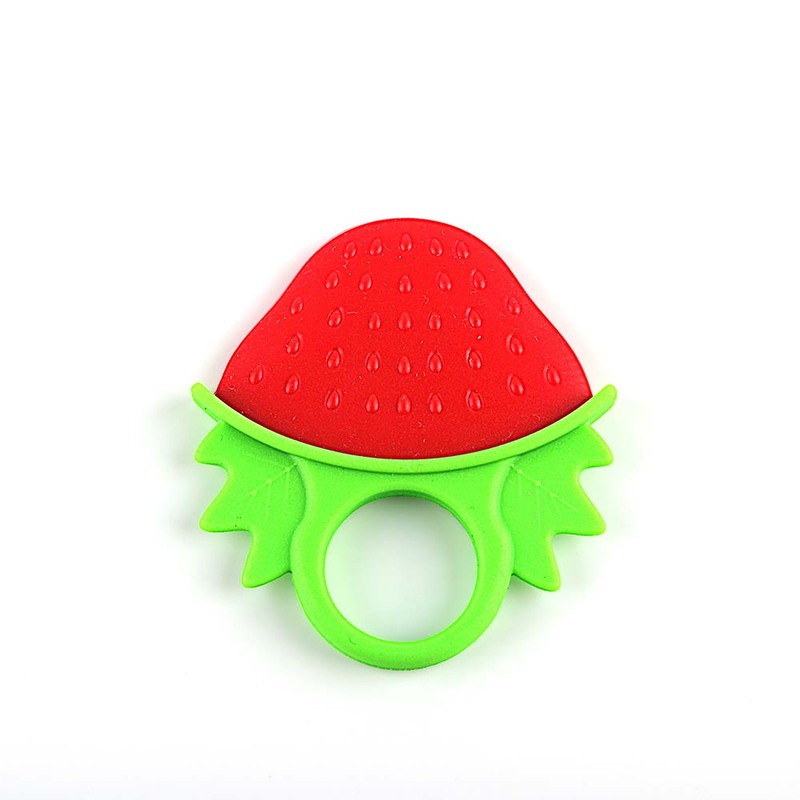 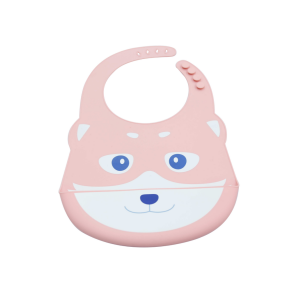 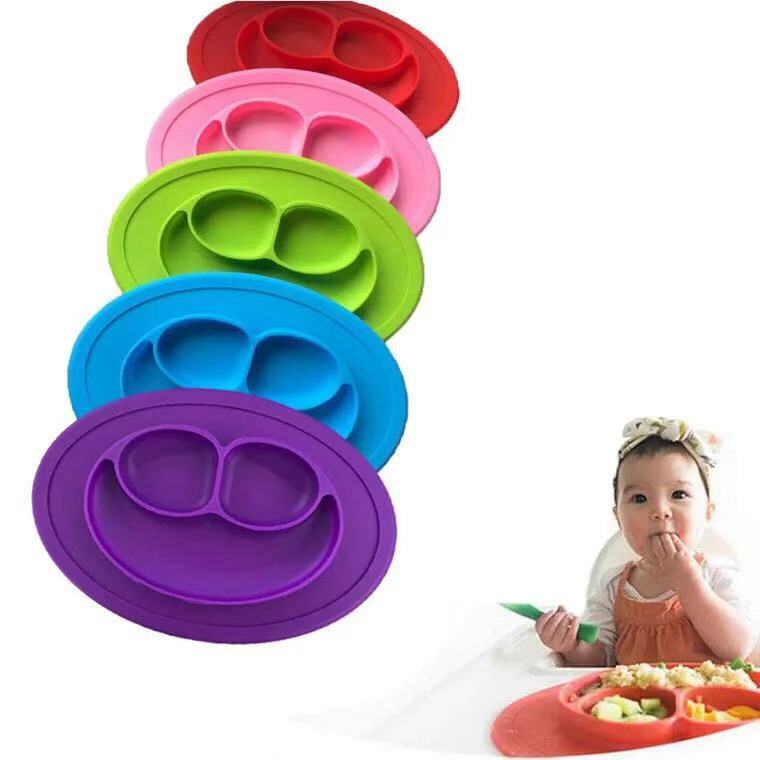 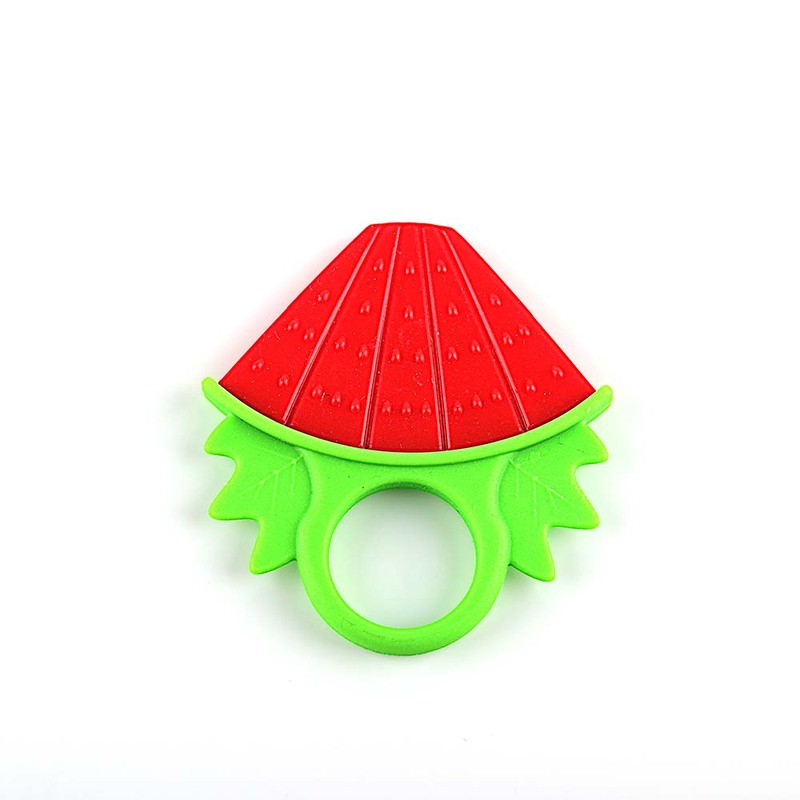 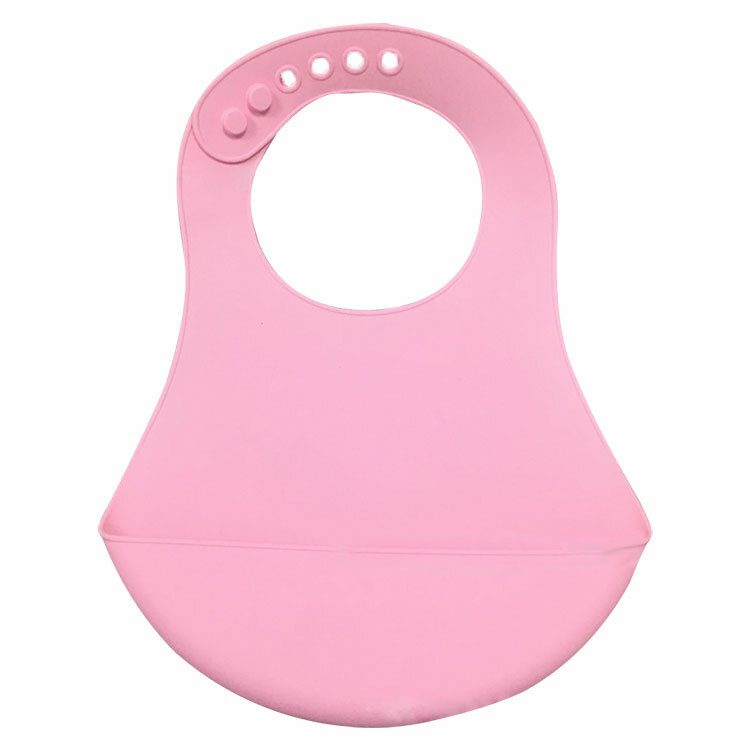 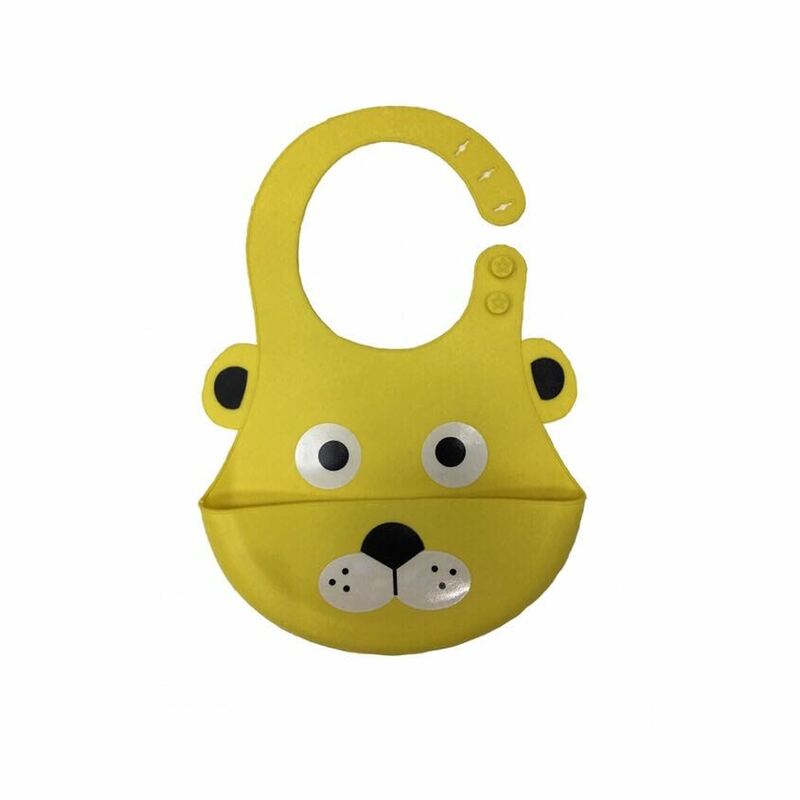 baby loves the bright colors and the fruity shapes.The handle is just right for baby to hold,and the size is good for them to chew.